As a composer, Dohnányi, whose oeuvre mainly consists of piano music, deep in his heart always remained a musician grounded in nineteenth-century Romanticism. Dohnányi wrote Ruralia hungarica in 1923 and gave it a real Hungarian touch by including a wide range of folk melodies in all movements. The Humoresken Op. 17 from 1907 date from when he taught in Berlin. They are basically romantic in nature and now and then reminiscent of Brahms’s piano music. As the name suggests, these are more or less light-hearted character pieces, in which he draws on musical forms from the eighteenth century. Look and listen to the beautiful videoclip of Valentina. "Valentina Tóth likes to inspire other people. Hungarian music suits me well." "Born in Holland from a Hungarian family, and grown with the cult of the musicians of her , Valentina Toth plays these pages with commitment and knowledge of the cultural context in which Dohnanyi lived. A very useful disc for the understanding of a forgotten composer." 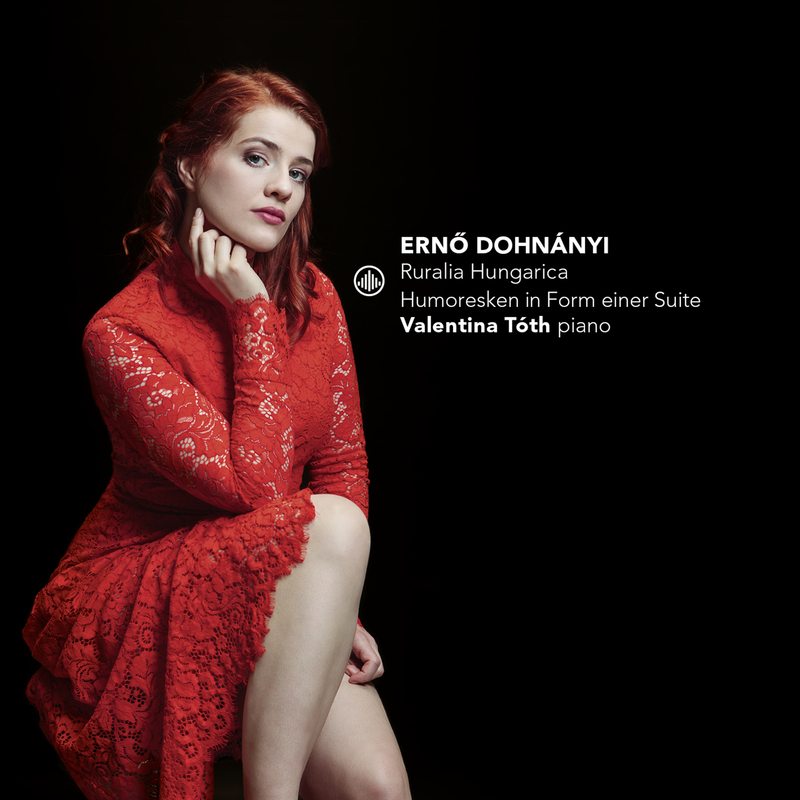 "The young pianist Valentina Toth picks up forgotten treasures and presents the works of her compatriot Ernö Dohnanyi, sometimes thrillingly, sometimes enchantingly simple." "This CD has been produced to very high standards." "Tóth shows her qualities in this beautiful ode to Hungary." "Tóth's playing is nicely thoughtful and sensitive in the melody lining. Surprising harmonious twists she gives space in a striking manner." "Tóth's lecture is a powerful plea for this music, where a strong pianist personality resonates." 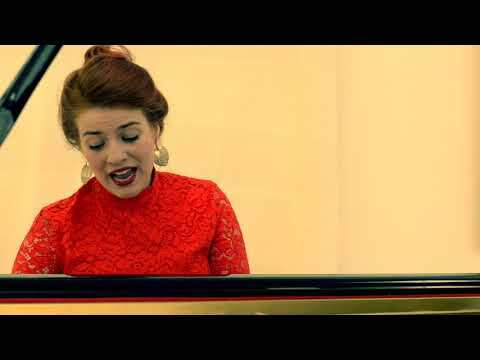 "Delightful piano music by Ernö Dohnányi by Valentina Tóth on the label Challenge classics." "Great music, wonderful played so that Ernö Dohnányi would have been proud of such a pianist…!"